Since 2008, Soroptimist International of St. Helena has sponsored students from 4th-12th grades in the St. Helena Unified School District who have applied for and been selected to attend athletic summer camps. 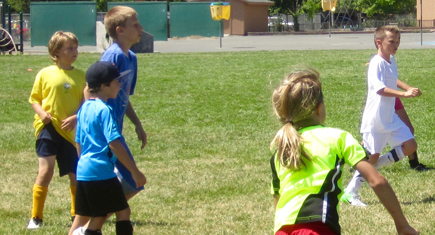 These include soccer and basketball camps with the St. Helena Recreation Department, as well as other sports camps around the San Francisco Bay Area. Donating as much as $3000 annually, Soroptimist International of St. Helena sponsors approximately 12 students each year, giving them an enriching athletic opportunity they would not otherwise be able to afford.